Dan was so friendly and immediately put me at ease because I’m not one for photos. He was discreet yet gave some advice for when we weren’t sure on where to have photos together. 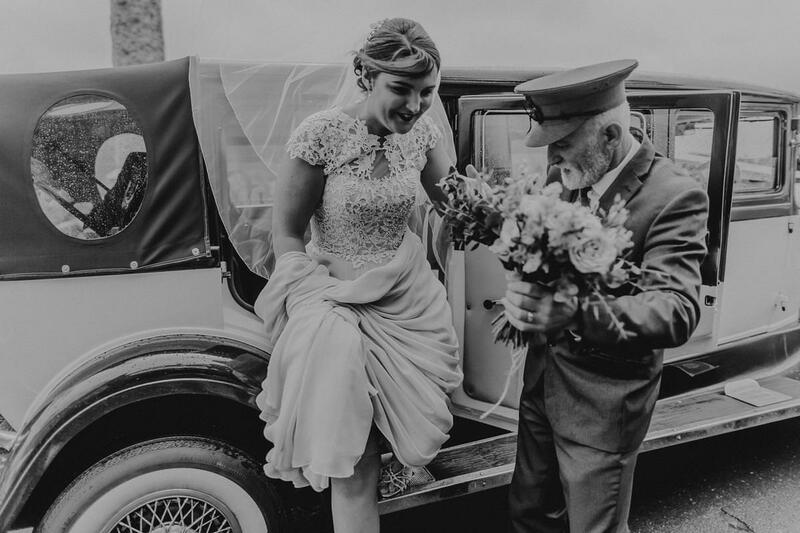 I would recommend him to anyone wanting non staged and very natural photographs. He was brilliant. 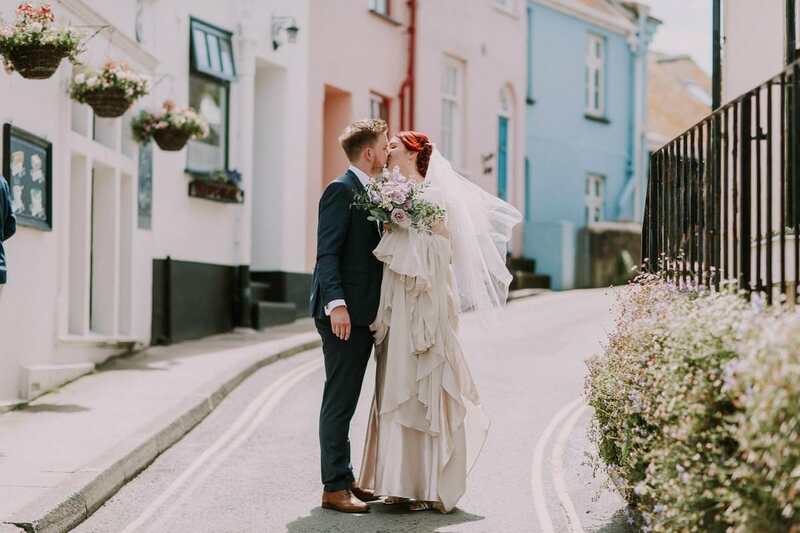 Abby and Adam got married in glorious Salcombe (incredible place if you’ve never been before!) 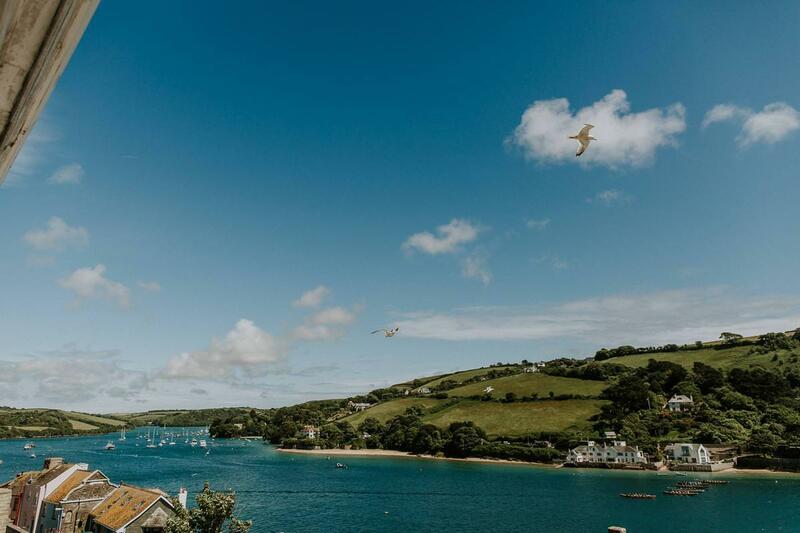 at the completely stunning Cliff House on the Salcombe Harbour front with their nearest and dearest around them. Completely gorgeous day from start to finish. Emotional is an understatement; during the ceremony I’m not sure if there was anyone that wasn’t in tears. So clear to see how much love there was in the room. 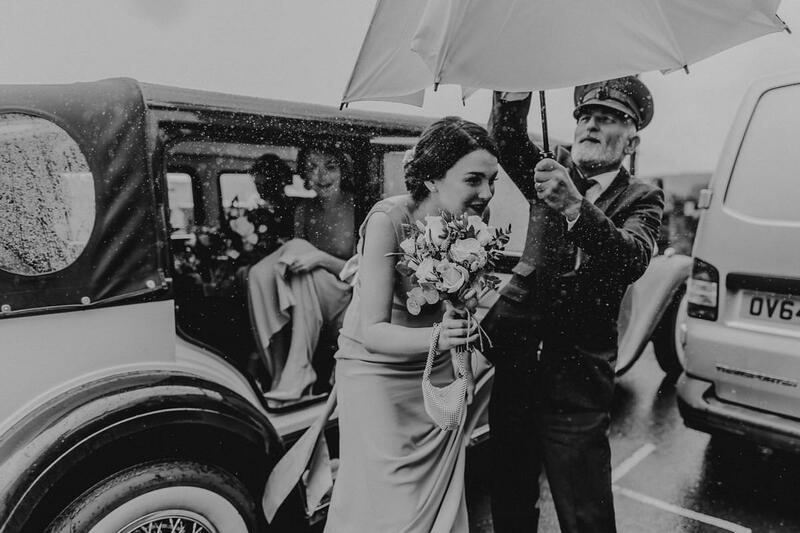 They married in summer, now summer in the UK of course means, unexpected downpour (as Abby and the bridesmaids were arriving to the ceremony!). Followed by the most glorious sunshine bathing the town! It didn’t put any sort of stop to play however, with Abby and Adam managing to get out and take a walk around the quaint and very pretty town and down to the waters edge. 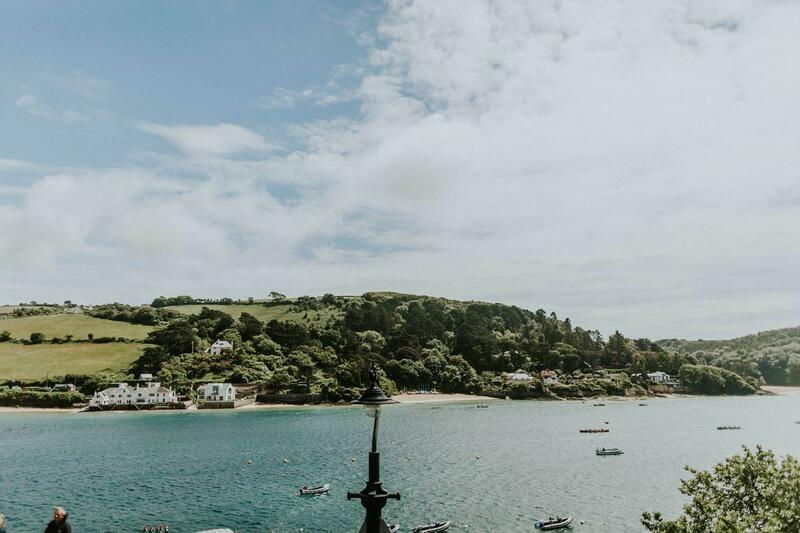 Adam proposed to Abby here on the Salcombe ferry! 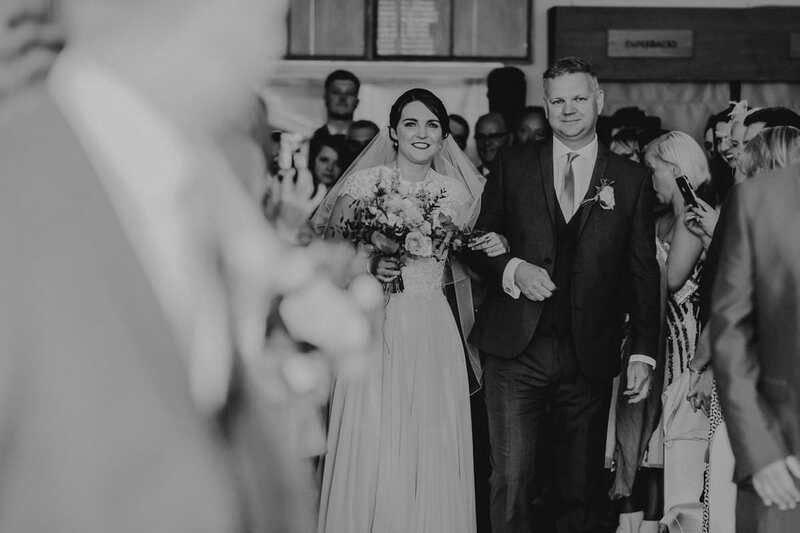 Some incredible speeches (lots more tears of happiness!) followed by some epic acoustic guitar by one of the bride and groom’s friend and of course a huge dance off! 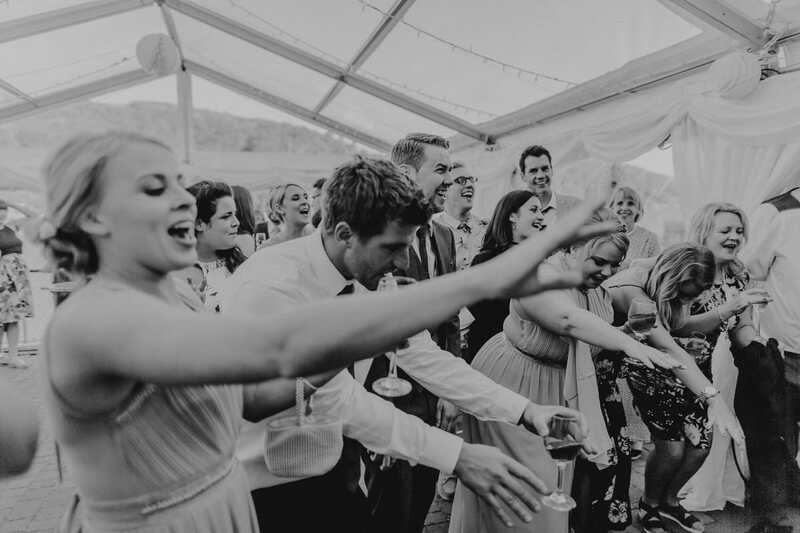 This wedding was honestly *SO* much fun and some of the most gorgeous people all in one place set in front of Salcombe Harbour is the perfect receipe for an incredible wedding. Without further talk on my part, let the photos do the talking!  I present to you, Abby and Adam’s Salcombe Wedding Photography.